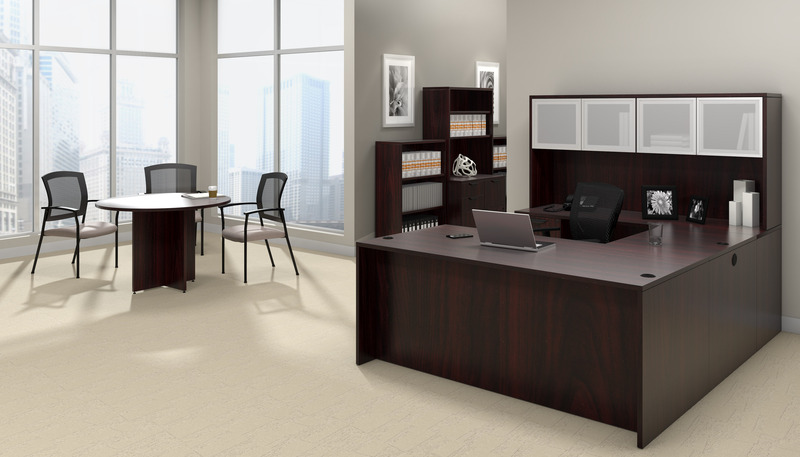 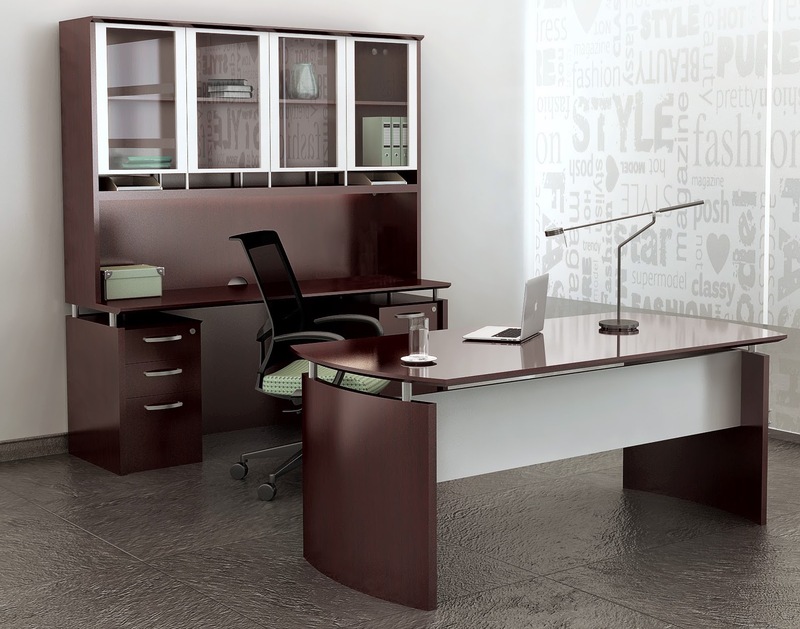 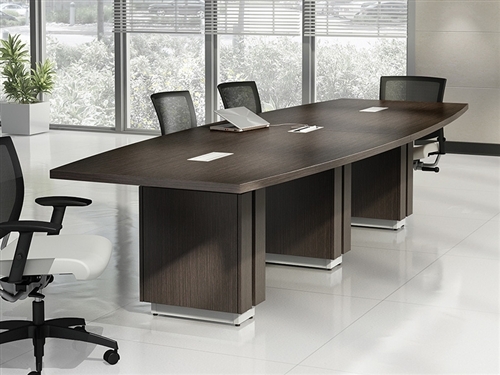 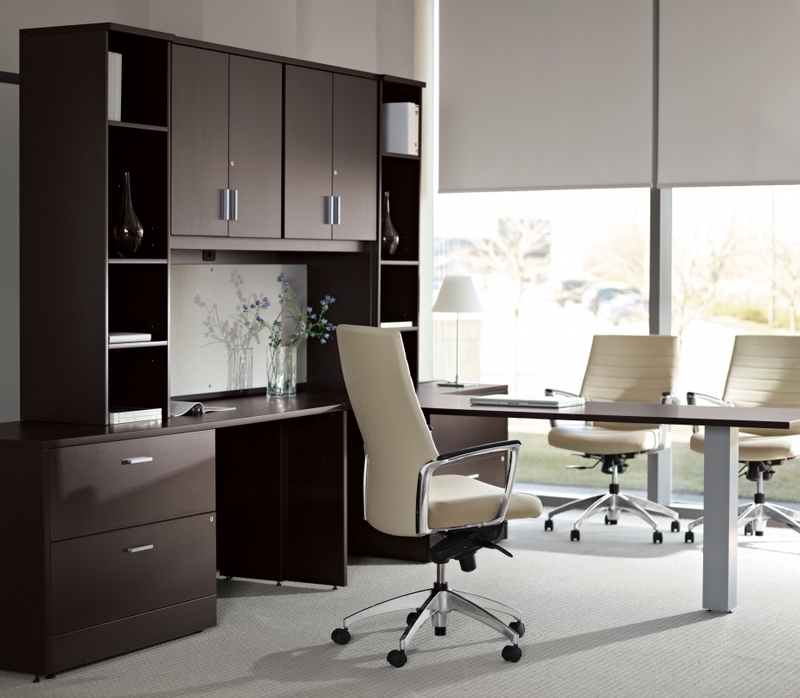 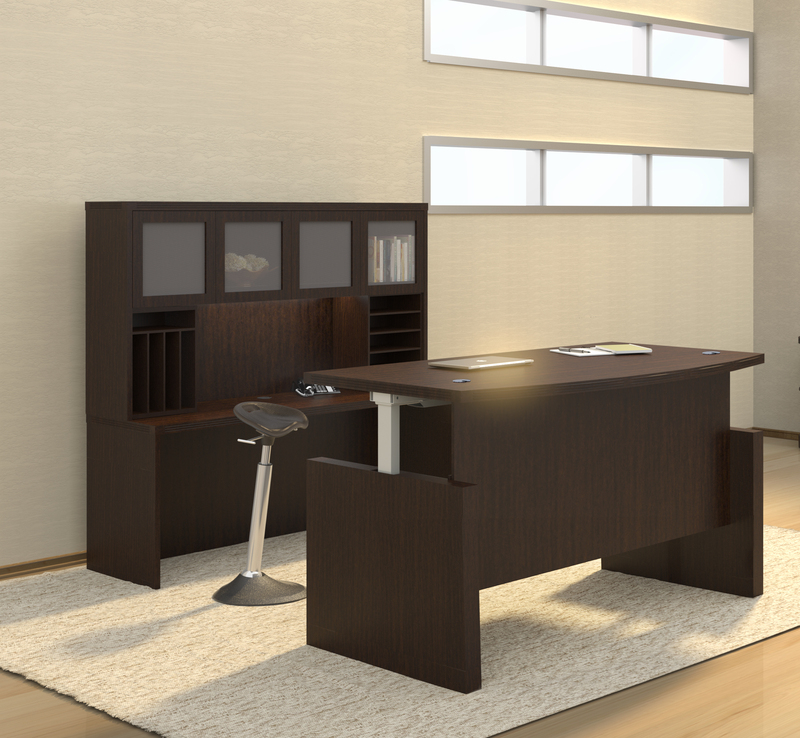 Craft an elite executive interior with this mahogany office furniture set from the Mayline Napoli components collection. 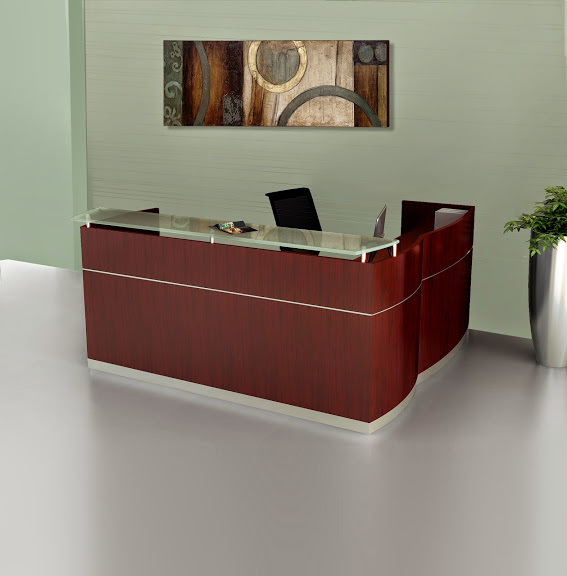 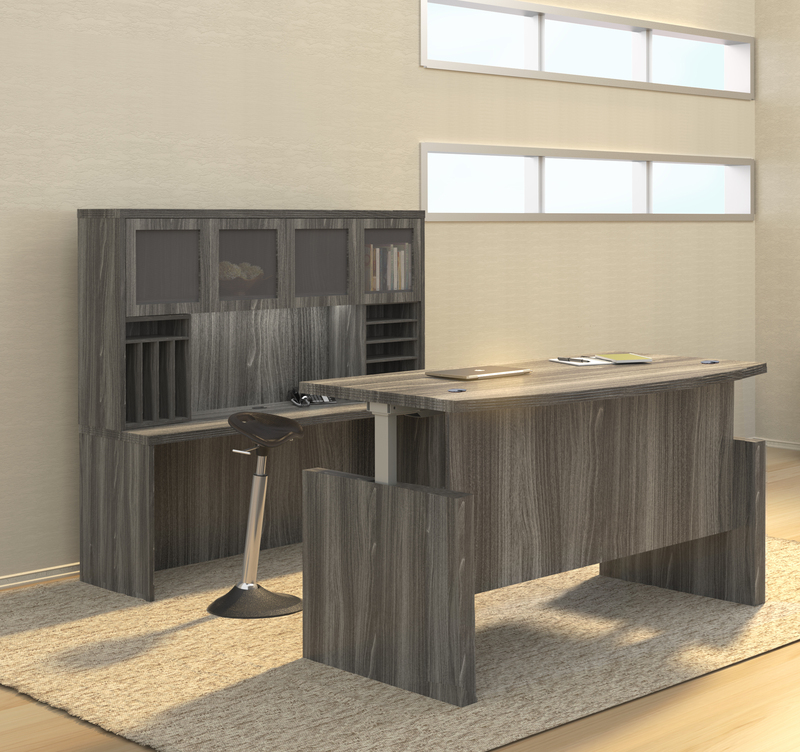 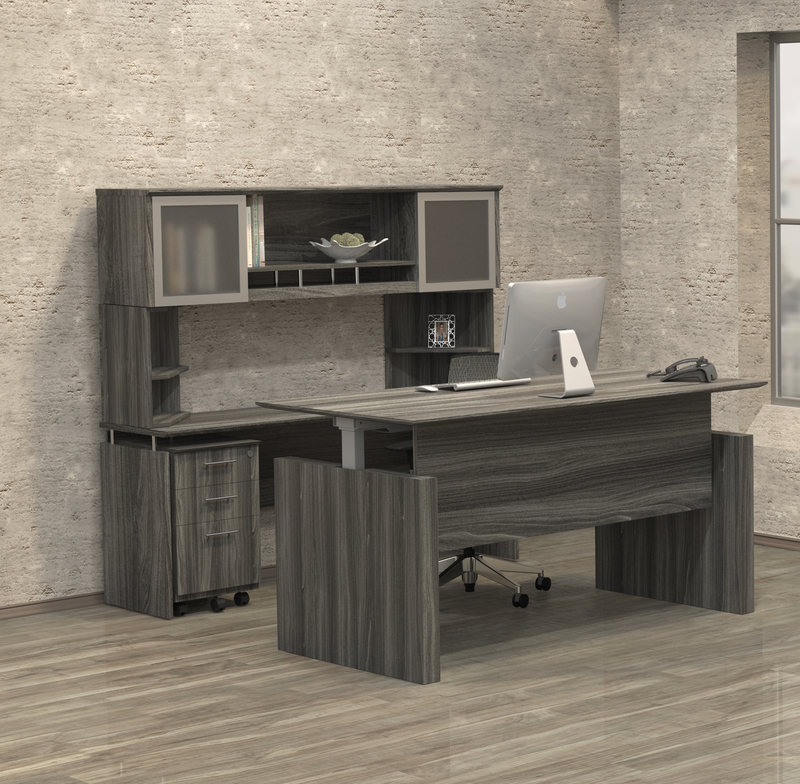 The NT15 Napoli typical includes a spacious 63" wide front desk that connects to a left and right handed work surface extensions for additional operating space. 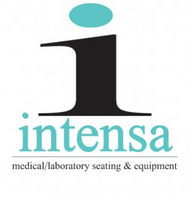 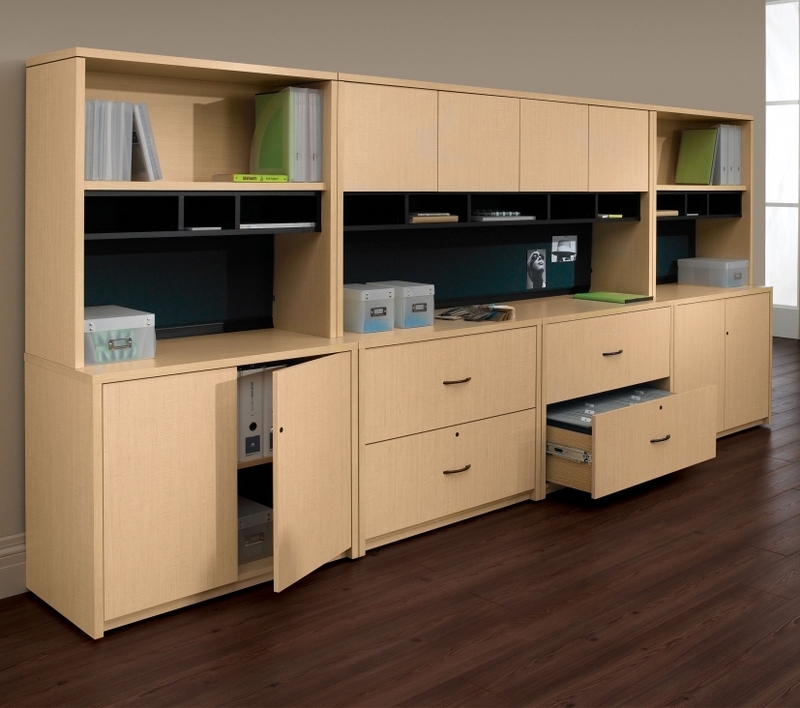 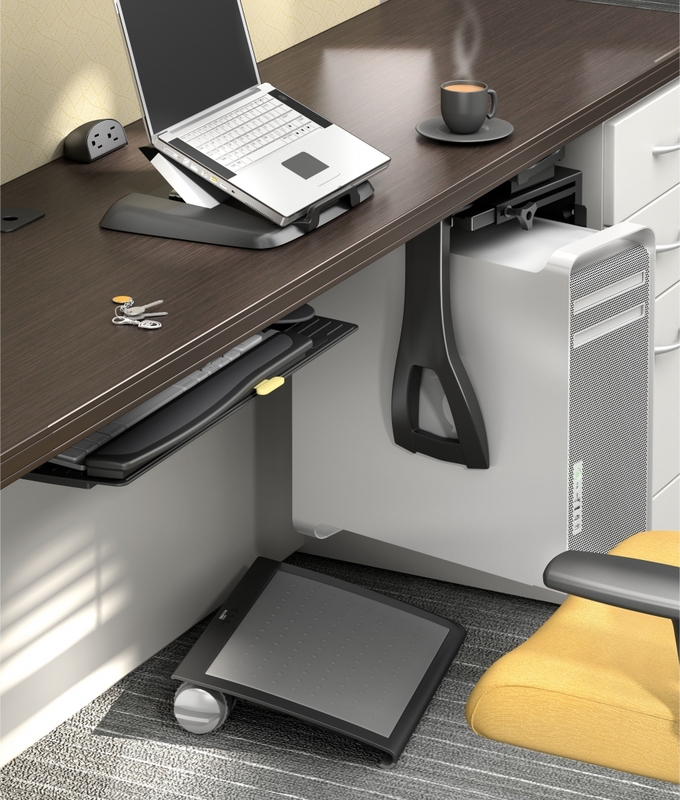 The integrated file pedestal and large rear wall storage cabinet configuration make it easy for any user to stay well organized. 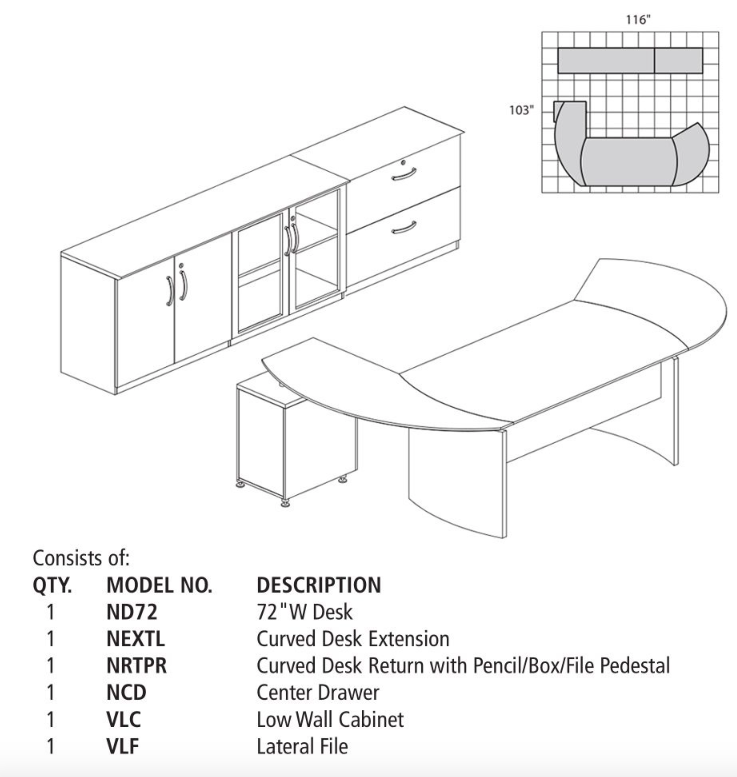 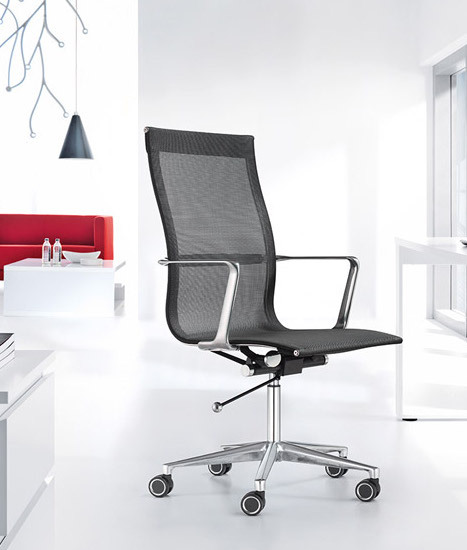 Additional Napoli furniture finish options are available.